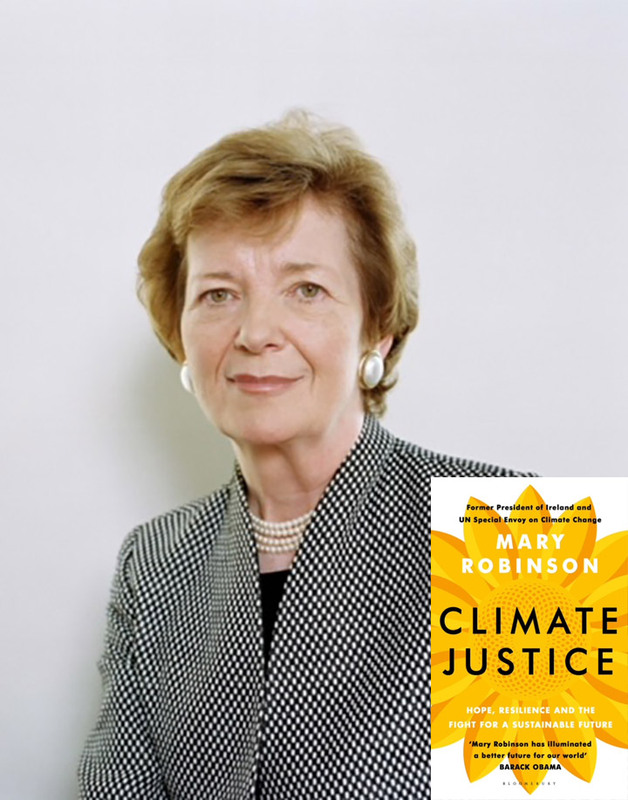 Holding her first grandchild in her arms in 2003, former President of Ireland and UN High Commissioner, Mary Robinson was struck by the uncertainty of the world he had been born into. Before his fiftieth birthday, he would share the planet with more than nine billion people – people battling for food, water and shelter in an increasingly volatile climate. Mary’s mission would lead her all over the world, from Malawi to Mongolia, and to a heartening revelation: the agents of change in the battle for climate justice at grassroots level were women, many of them mothers and grandmothers like herself. Climate Justice is a powerful and hopeful manifesto on one of the most pressing issues of modern times.